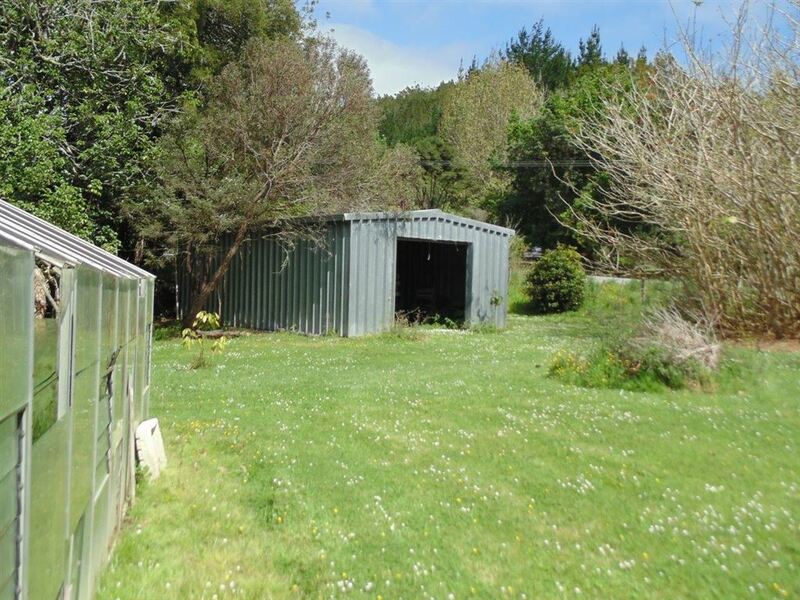 Vendor's moving on & instructions are "Present All Offers"
A large family home, open plan living, double internal garaging, very large deck, perfect for the littlies, or lazy afternoons. This welcoming home consists of two levels, (internal and external stairs), 5Bdrms, 1 Study/Office, 2 Bathroms - one waiting for finishing touches all fixtures and fittings provided. 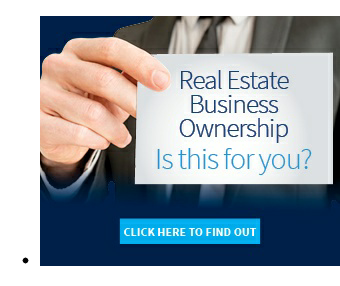 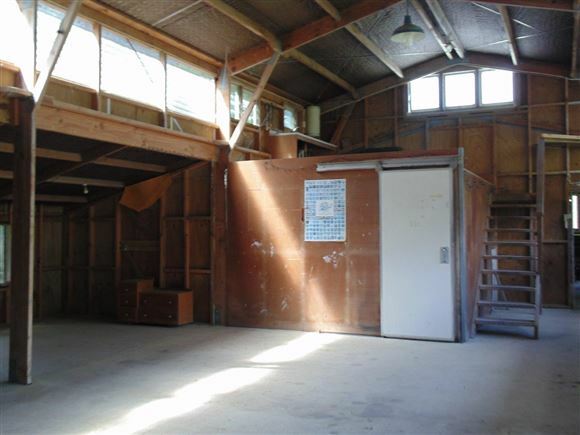 Extra large commercial sized building combining separate office, cool room, work benches, mezzanine, 3 phase power & phone line. 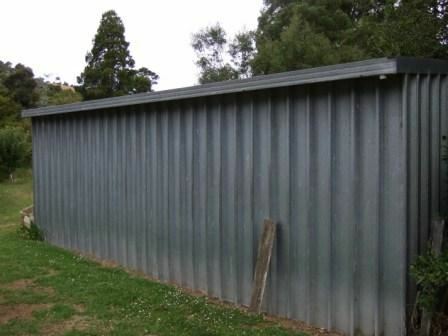 Separate large shed (high stud). 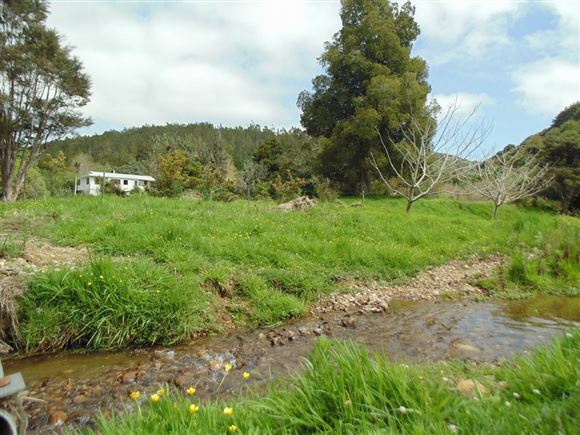 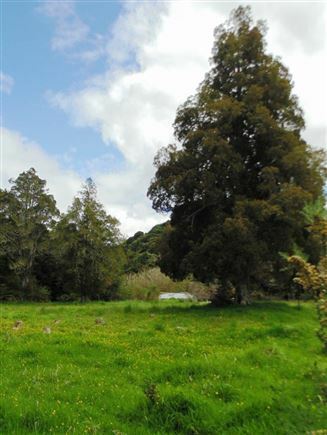 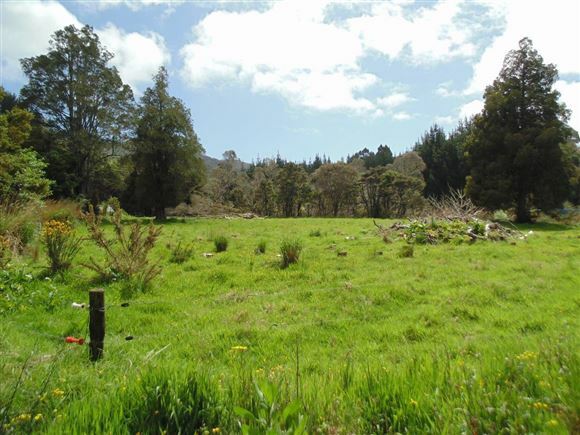 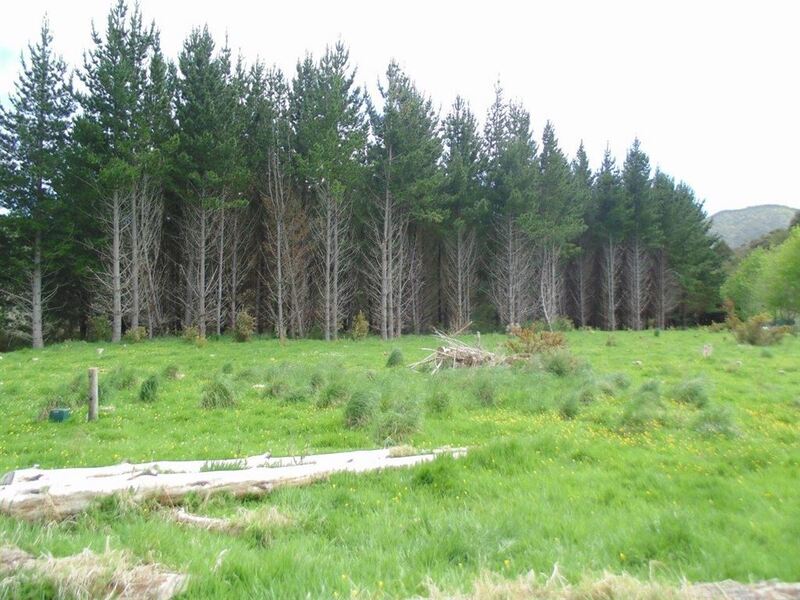 An easy contoured, 2.37 hectares, flowing fresh water stream & native trees plus numerous fruit trees, peaches, guavas, elderberries and much much more. 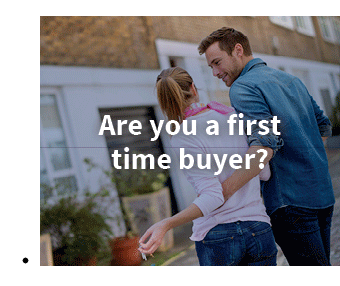 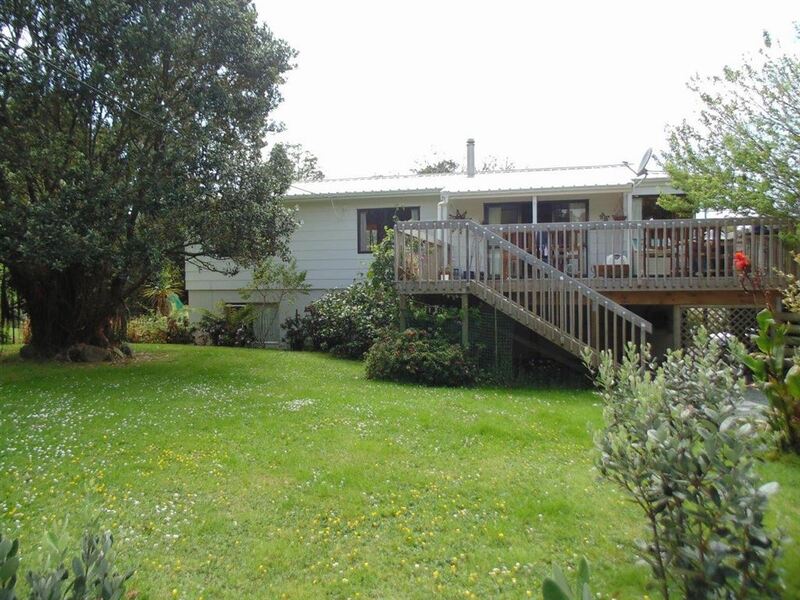 Such an attractive lifestyle, surrounded by nature, is now awaiting a brand new owner to expand upon its potential. 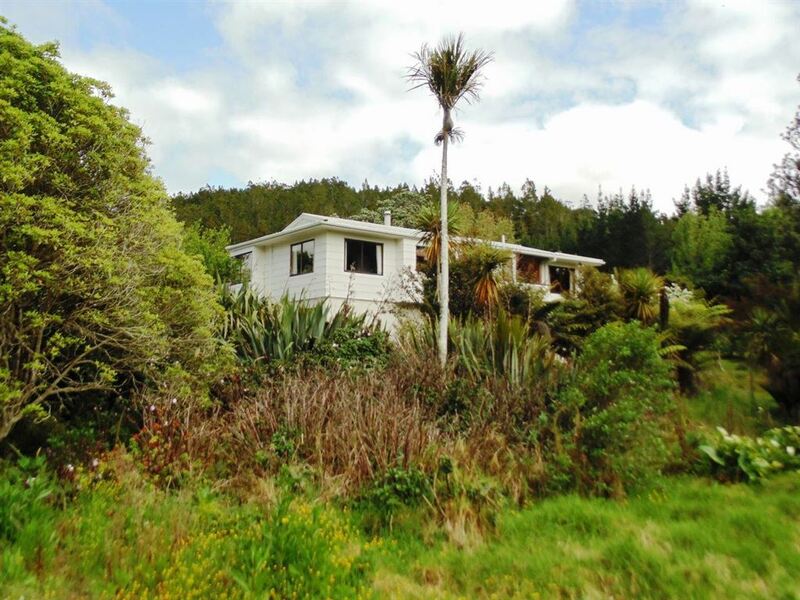 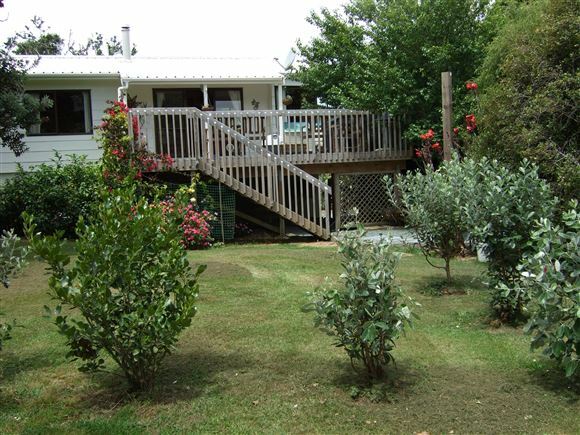 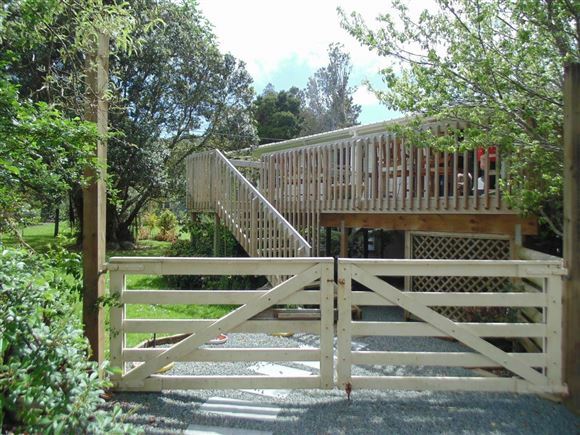 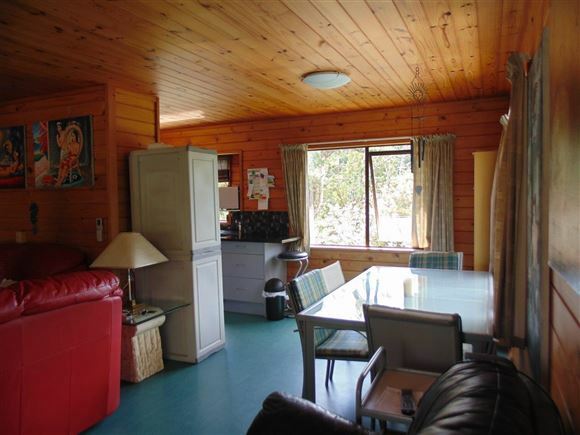 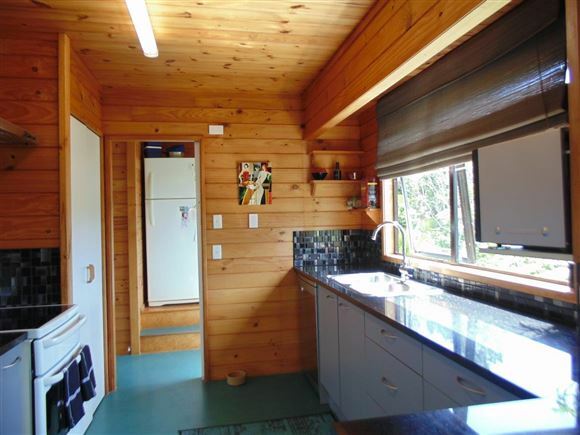 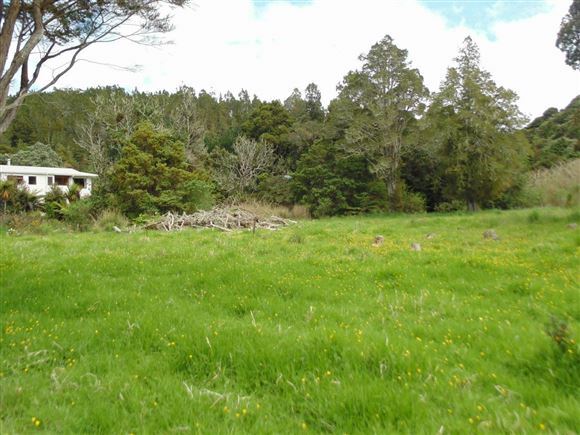 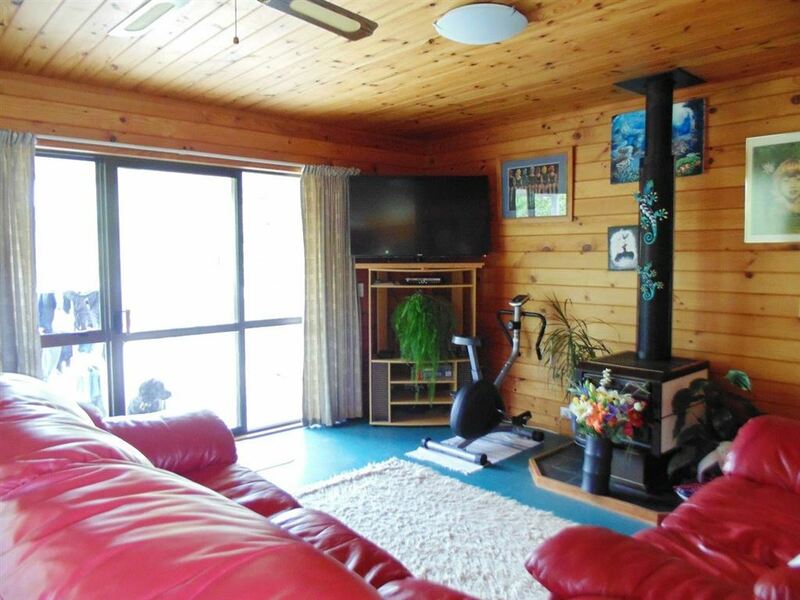 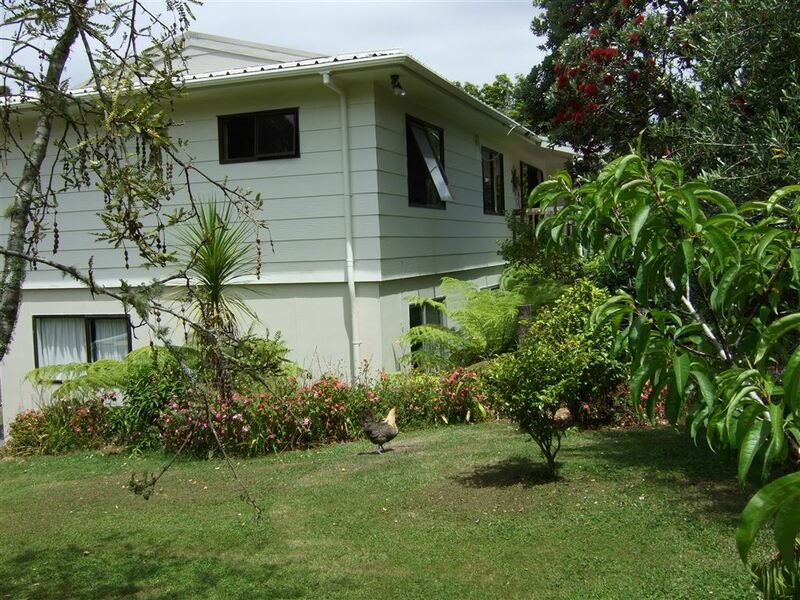 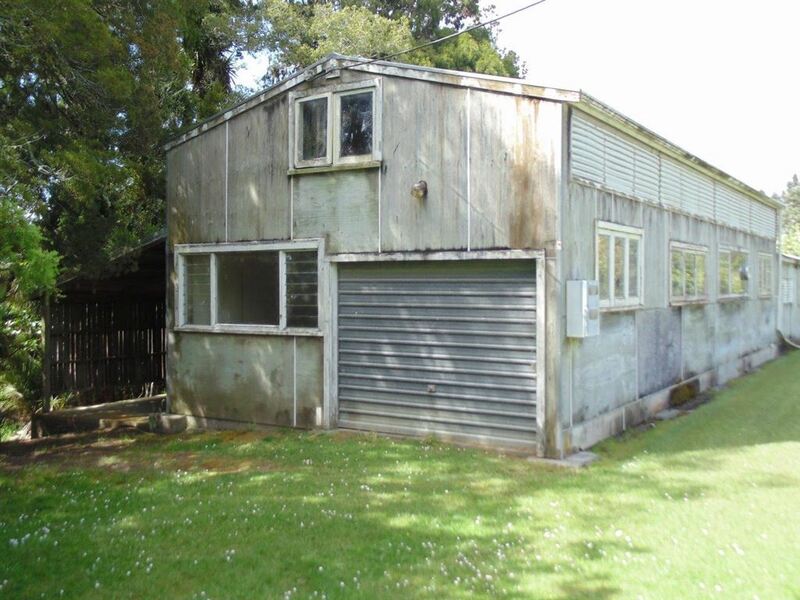 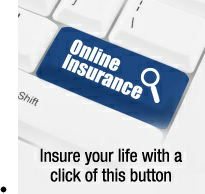 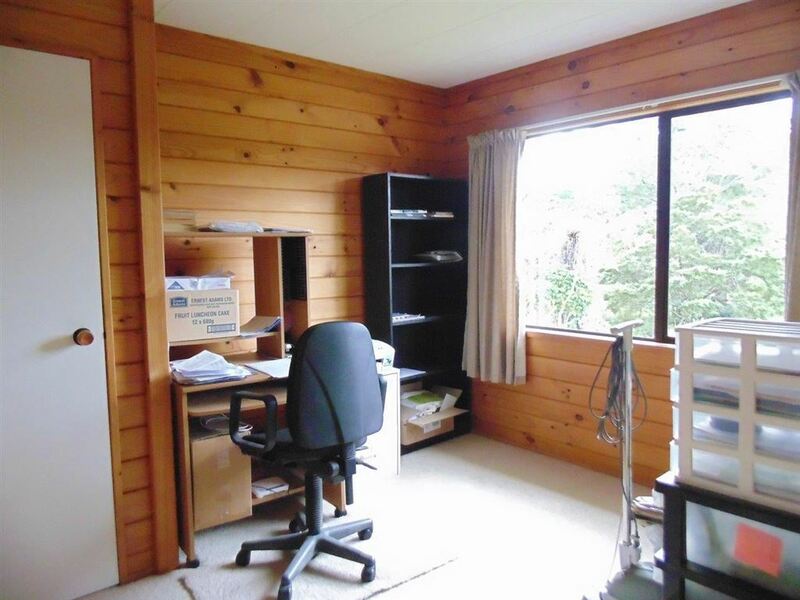 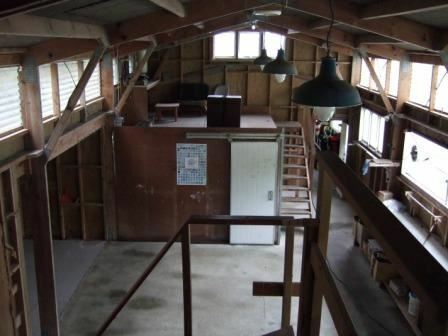 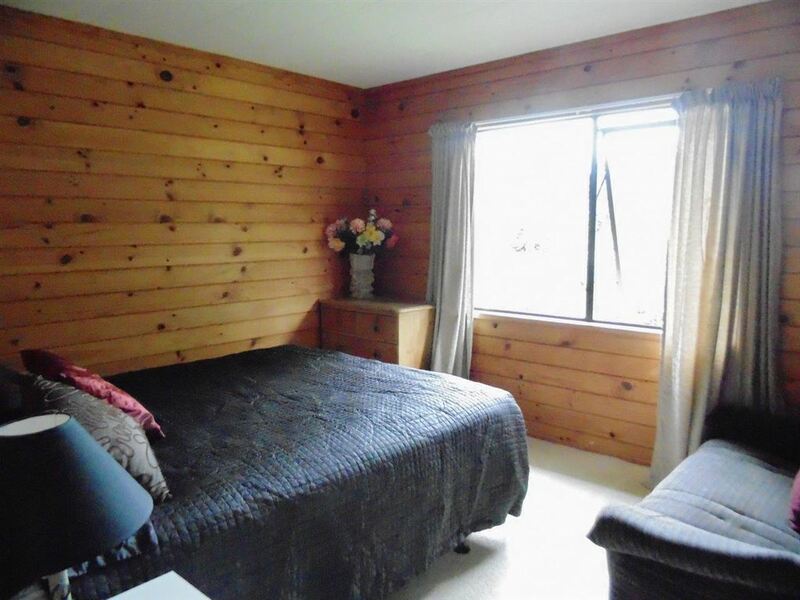 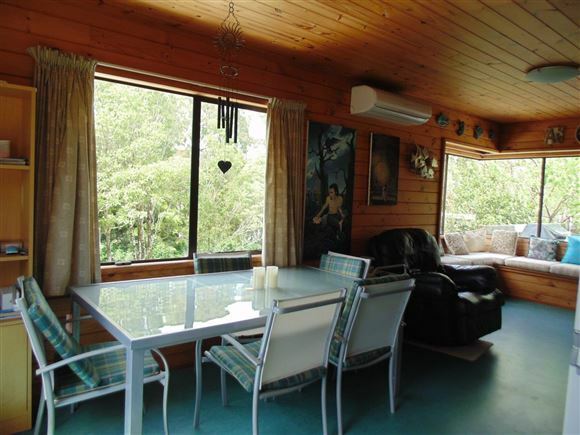 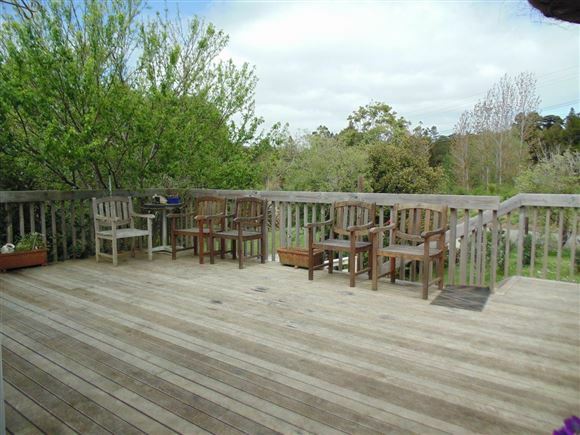 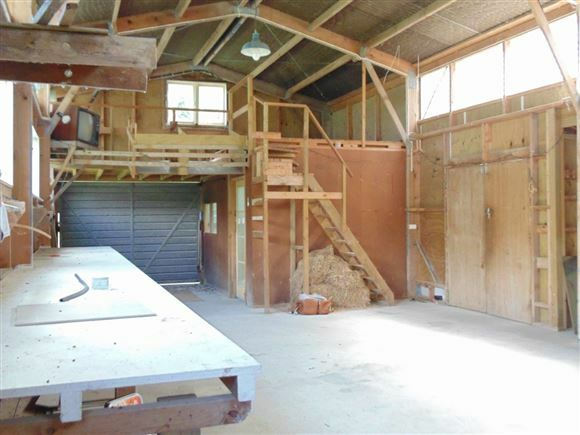 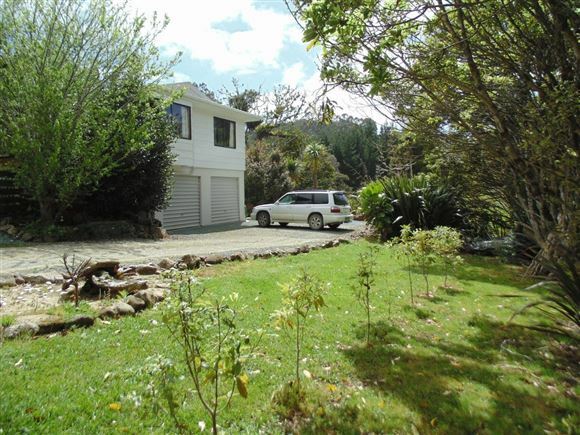 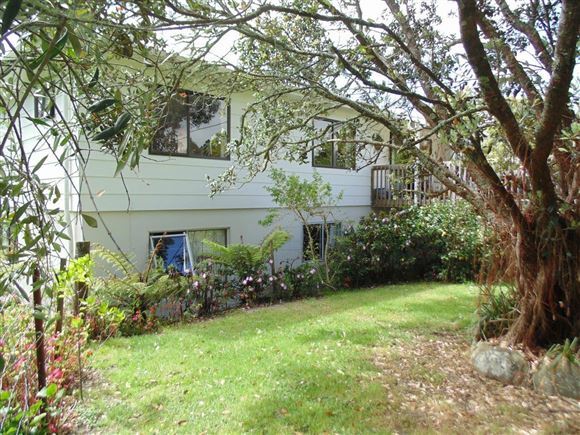 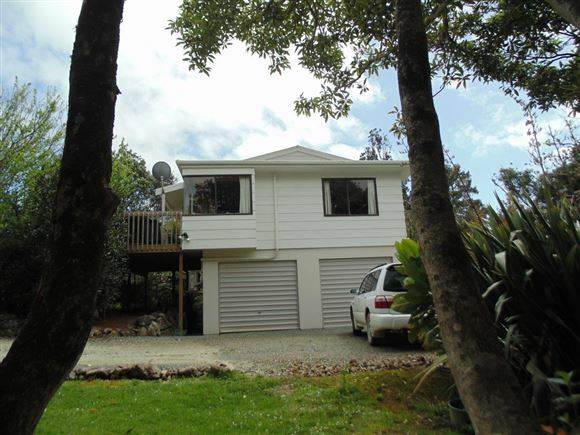 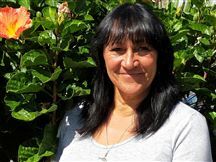 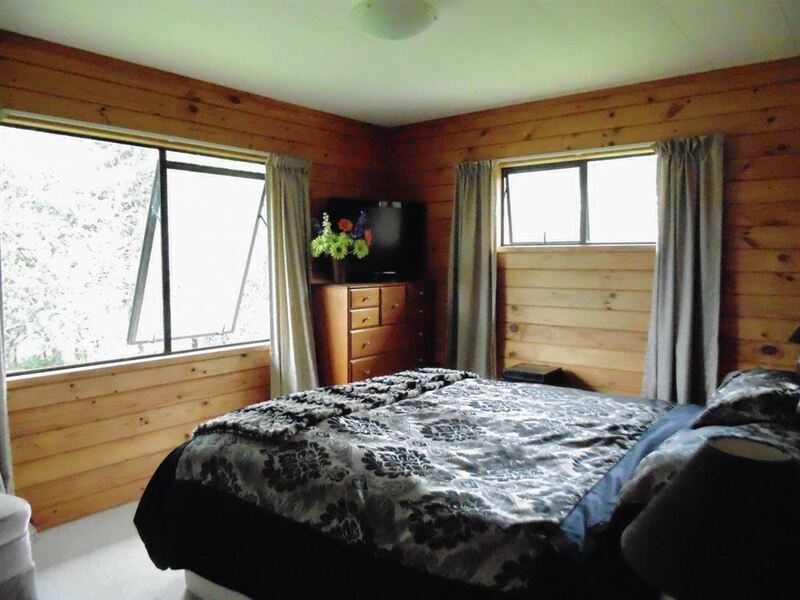 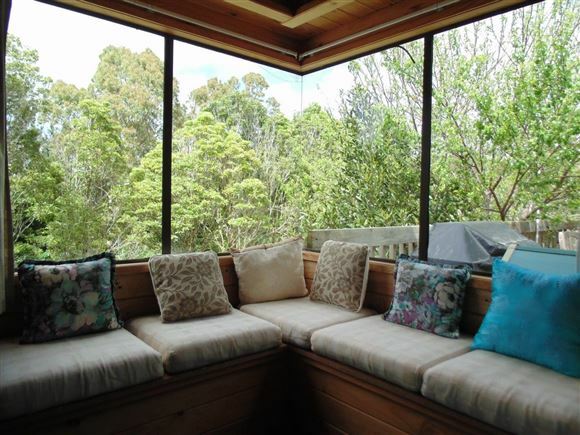 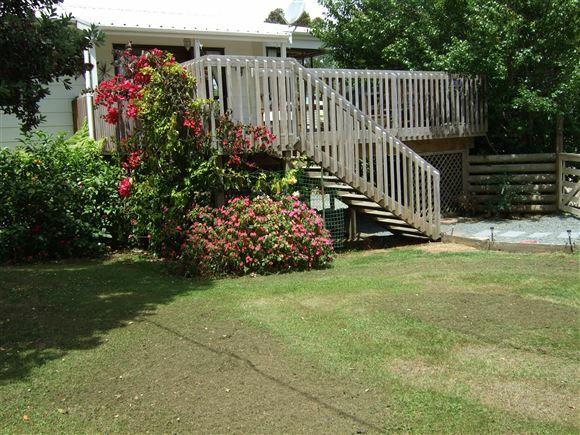 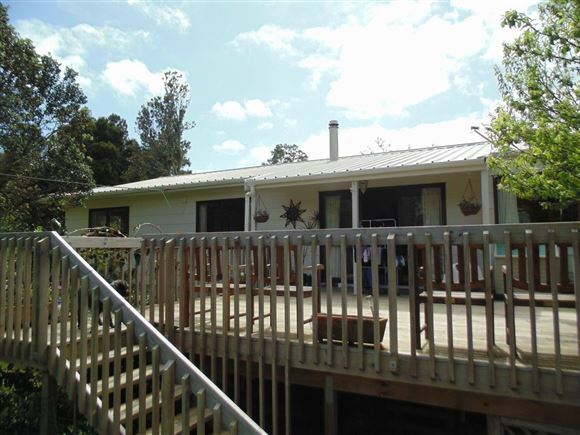 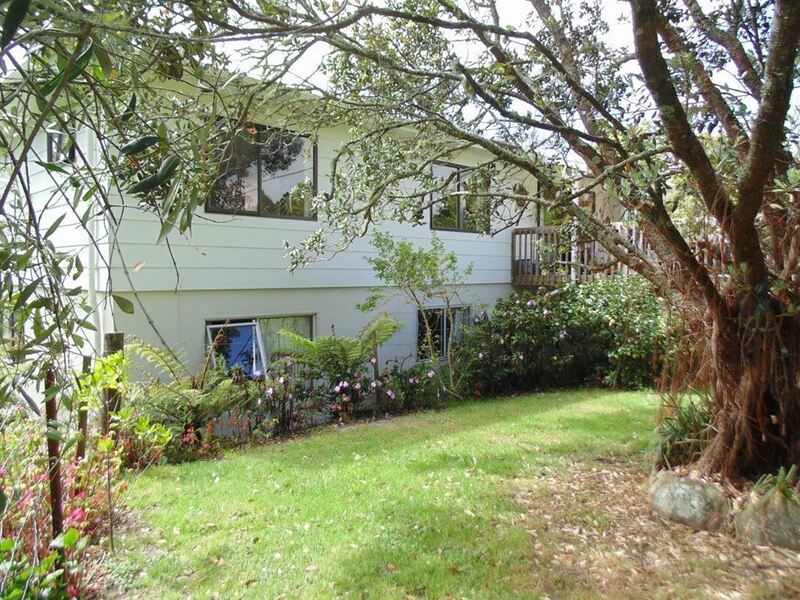 The property is approximately 8 mins to Mangawhai Village, Mangawhai Heads, cafes', shops and beach.